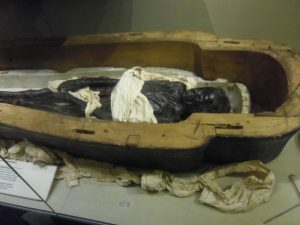 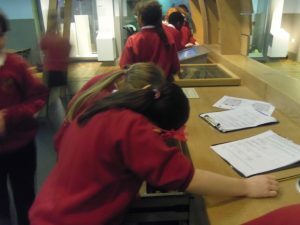 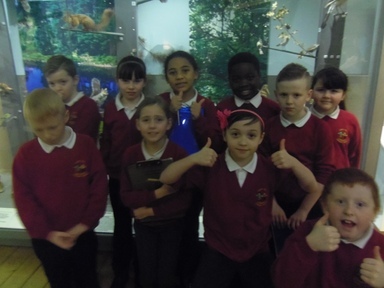 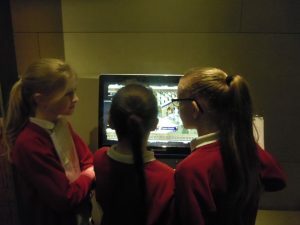 The children in Year 4 had a day to remember as they visited The Great North Museum to extend their knowledge of the Anglo Saxons. 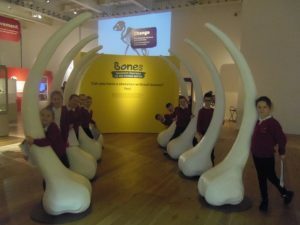 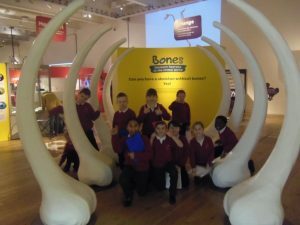 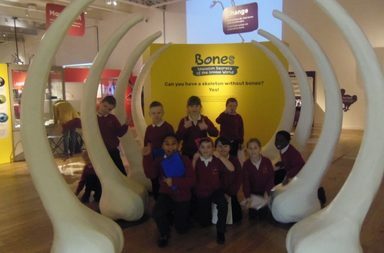 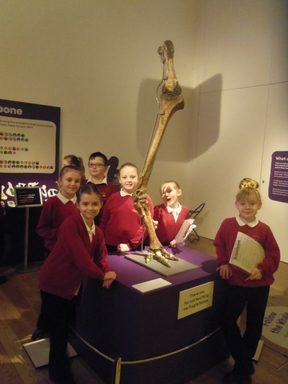 We were lucky enough to also drop into their new ‘Bones Exhibition’ where we were amazed at the size of some of the skeletons on display! Since we’d studied the Romans and Ancient Egyptians last year, we had a fantastic time looking at all of the artefacts on display that were linked to these topics! 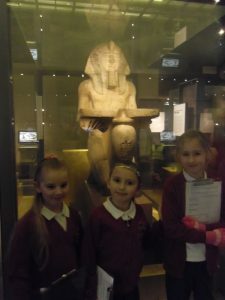 They even had a Native American section with some examples of clothing and ceremonial wear. After lunch, we got up close with the dinosaur exhibits and found out how fossils were formed! 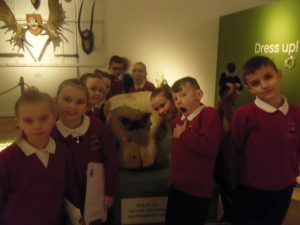 Who’d believe we could pack all of this learning into one day!